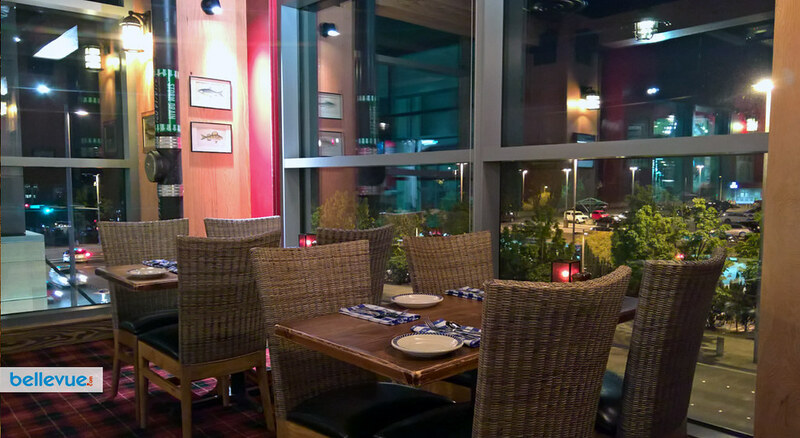 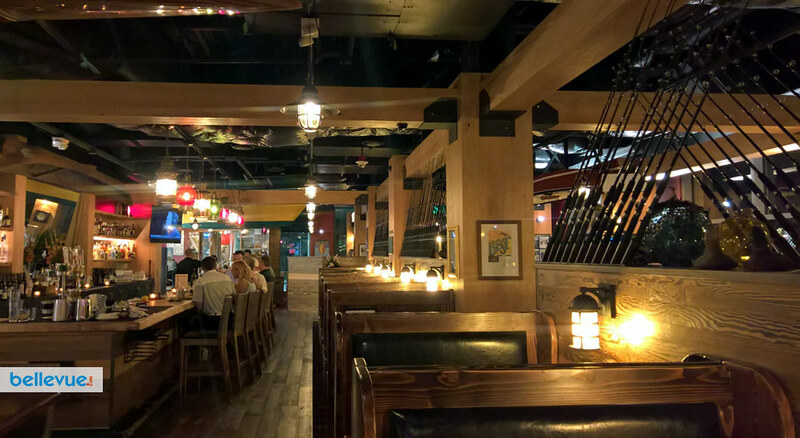 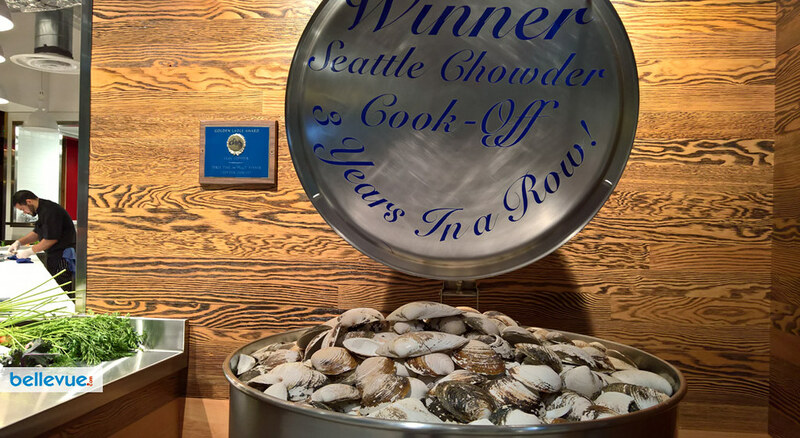 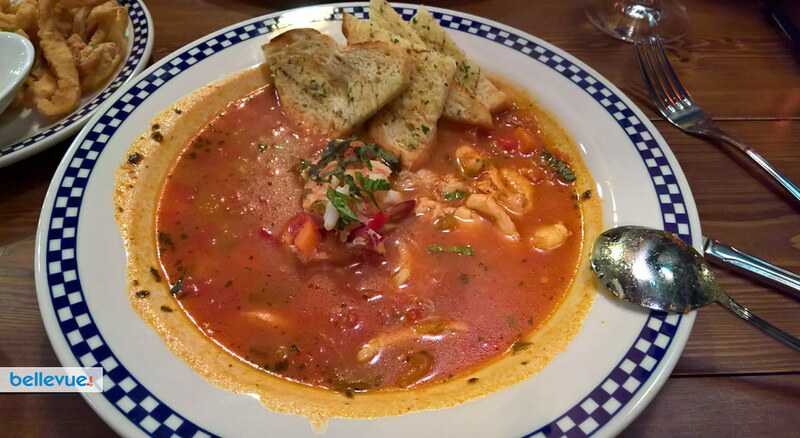 Come down and enjoy the best and the newest seafood restaurant on the Eastside-- Duke's Seafood & Chowder! 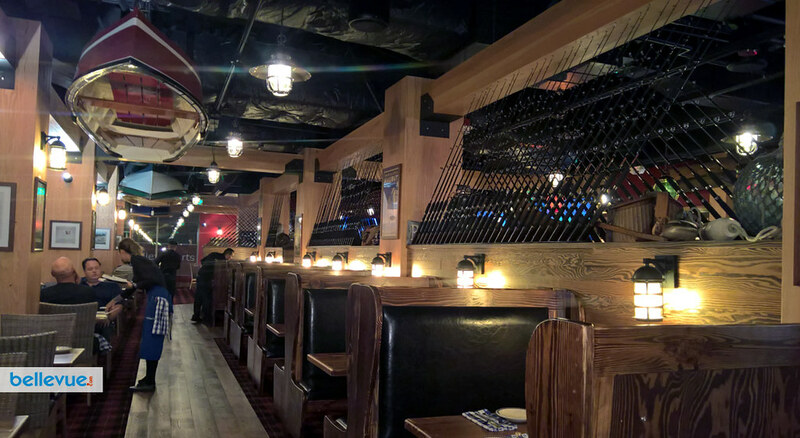 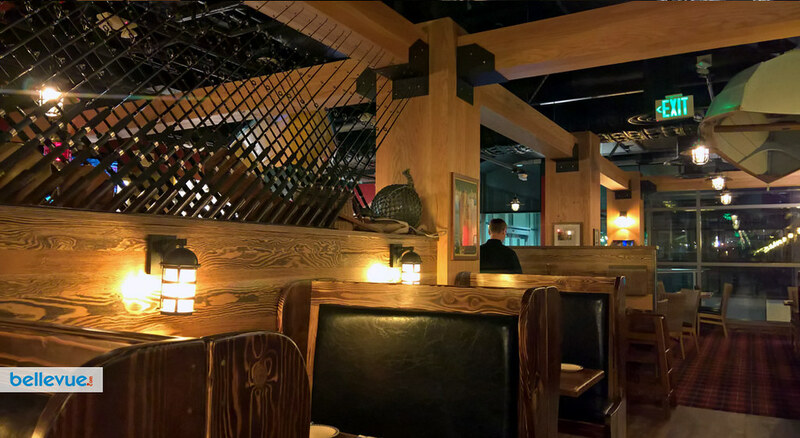 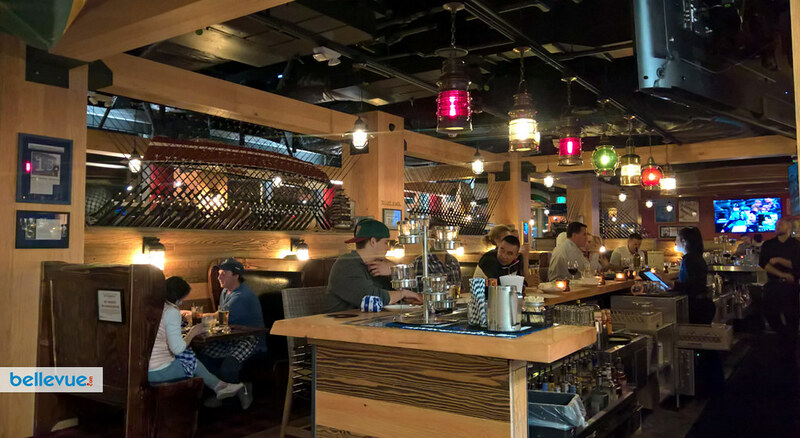 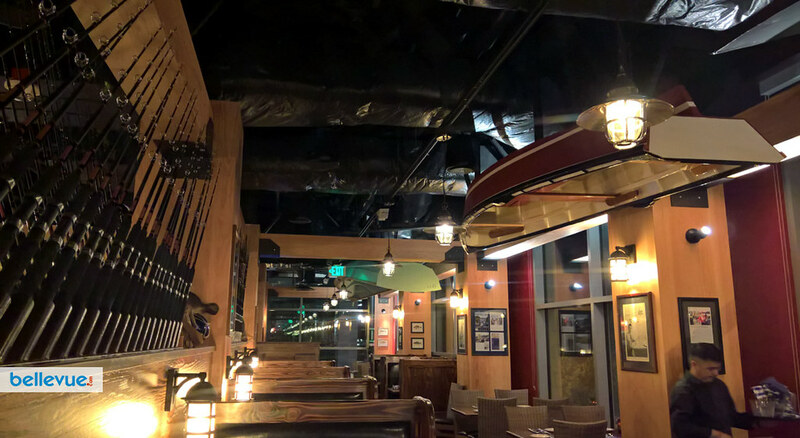 Get ready for some Wild Alaska Salmon, Award Winning Chowder, tasty Fish & Chips, scrumptious Seafood Tacos, cold beer, Washington wines and thirst quenching Duketails. 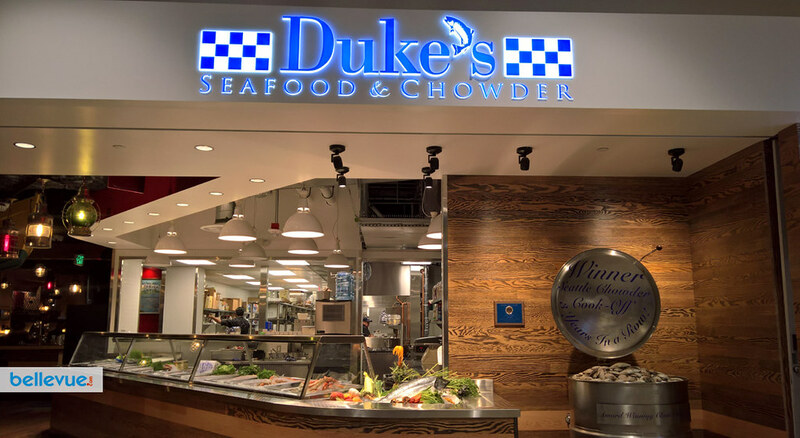 Duke's Seafood & Chowder is proud to serve sustainable and wild seafood. 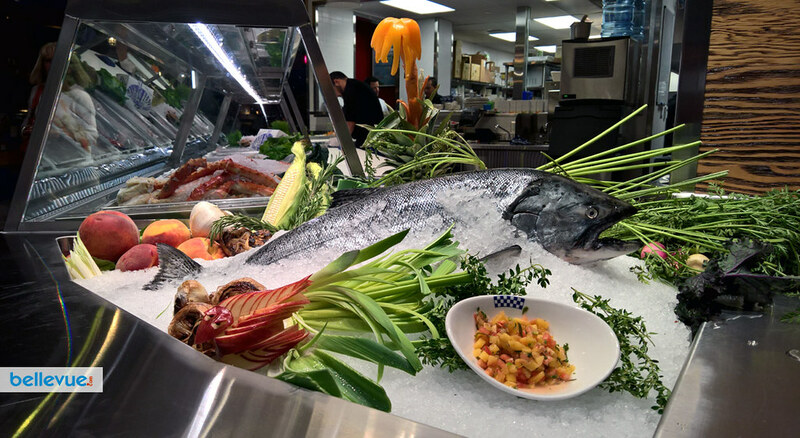 Duke's Salmon, Halibut, Rockfish and Pacific Cod for the Fish & Chips are all from the pristine waters of Alaska. 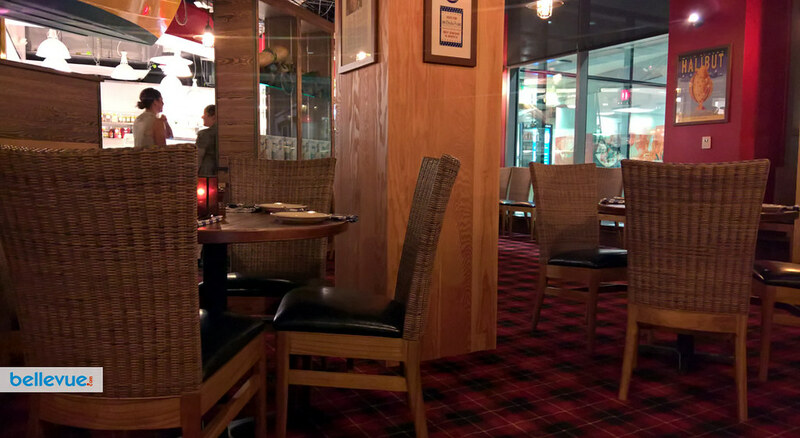 And our burgers are made with Grass-fed beef, the healthiest and tastiest burgers on the planet. 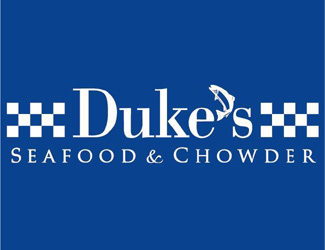 Duke's Seafood & Chowder is committed to continuing their reputation as being the classy place that guests choose when they want tasty food and drink and genuinely friendly service. 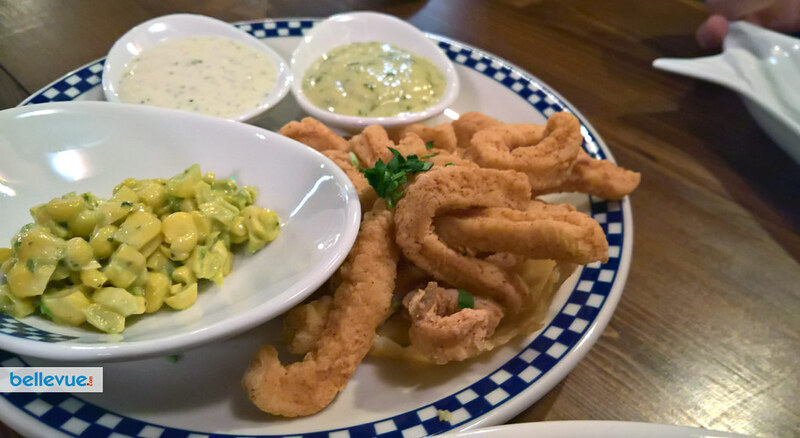 "Just the way you like it."